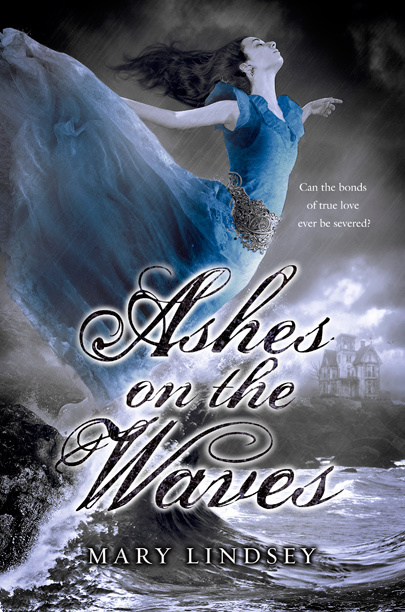 I’m so excited about the Ashes on the Waves book trailer. I think it captures the feel of the book perfectly! I am thrilled about the ASHES ON THE WAVES release party at 1:00 pm, Saturday, June 22, 2013, at Blue Willow Bookshop in Houston, TX! More information on the event can be found on Blue Willow’s website. If you want to receive a signed copy before the actual release date (June 27), contact the store by visiting the Blue Willow Bookshop website. More about Ashes on the Waves, a gothic romance based on Edgar Allan Poe’s poem, “Annabel Lee,” can be found on my website.